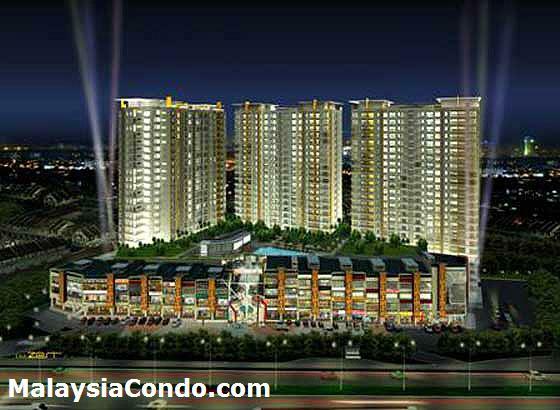 The Zest @ Kinrara 9, a mixed development sited on 5.6 acres of freehold land in Bandar Kinrara Township, Puchong. 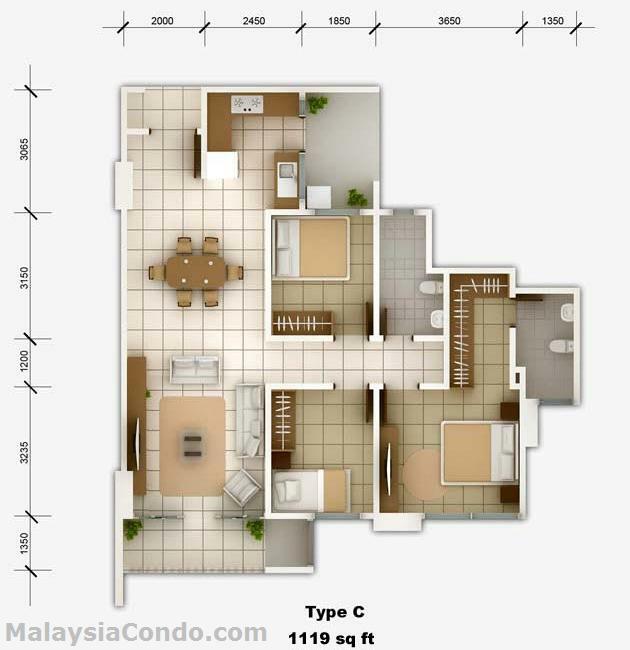 Strategically located, approximately 20 minutes from Kuala Lumpur City Centre, 10 minutes from Sri Petaling and 5 minutes from Bandar Sunway. 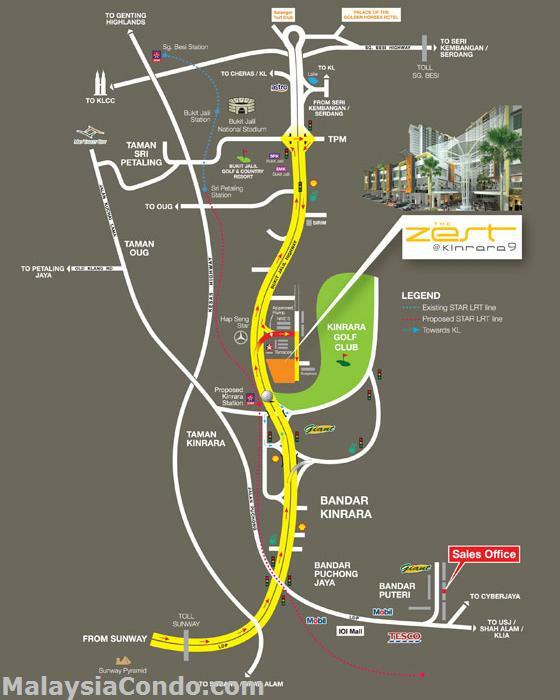 The Zest @ Kinrara 9 consists of three service apartment blocks with a total of 720 units and 45 units of shops and retail offices. 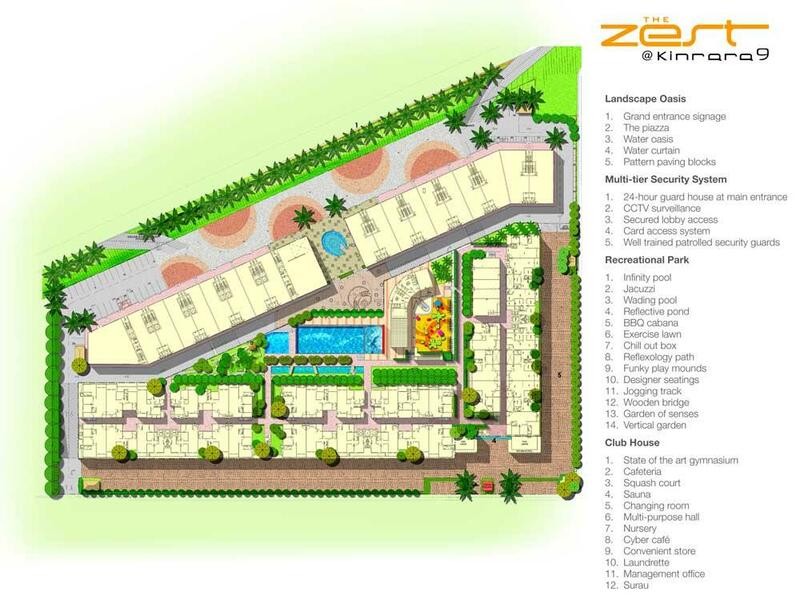 The Zest Service Apartment offers five designed layouts to choose from and each has a built-up area ranging from 1,110 sq.ft. 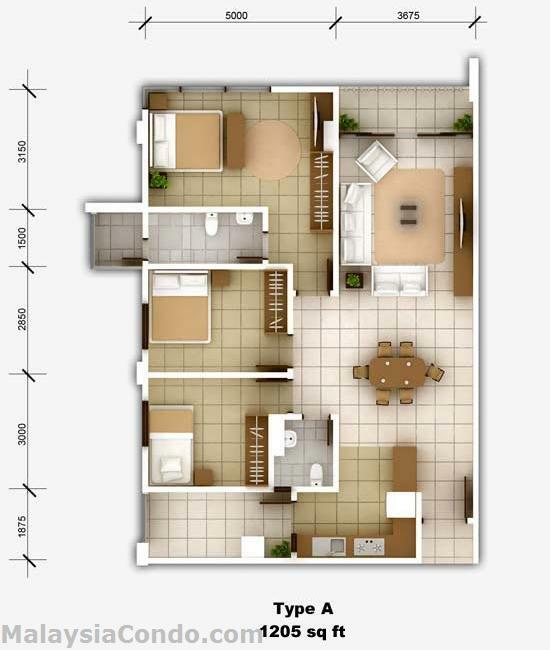 to 1,419 sq.ft. The facilities at The Zest Service Apartment include swimming pool, wading pool, gymnasium, reading room, convenience store, sauna, jacuzzi, cafeteria, BBQ cabana, exercise lawn, jogging track, kid's playground, launderette, surau, nursery, squash court and reflective pond. 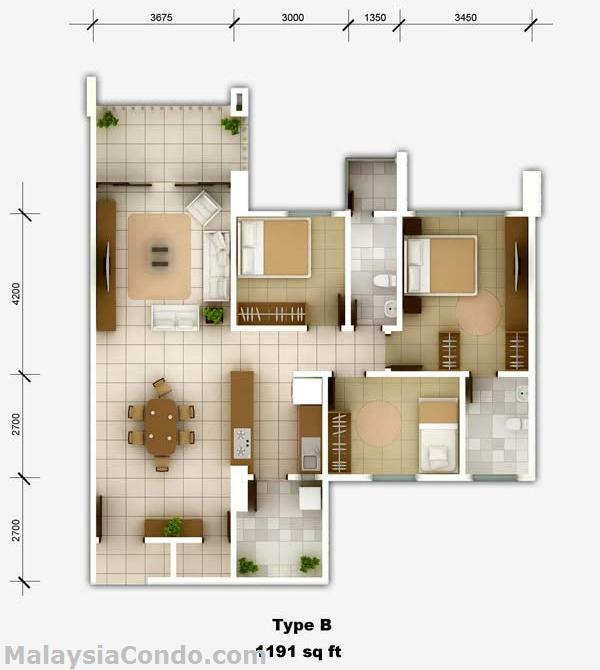 Built-up Area : 1,110 - 1,419 sq.ft. I have many units with most COMPETITIVE PRICE start from 445k onwards, if you needs details information or viewing for this project, please give us a call!! We are happy to help you find a desired unit. Call me Today, So I can start Helping you !!! 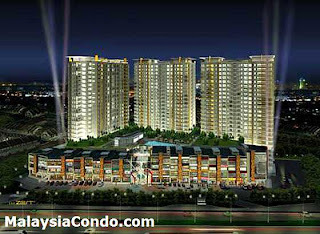 Looking for unit at Zest for investment purpose. 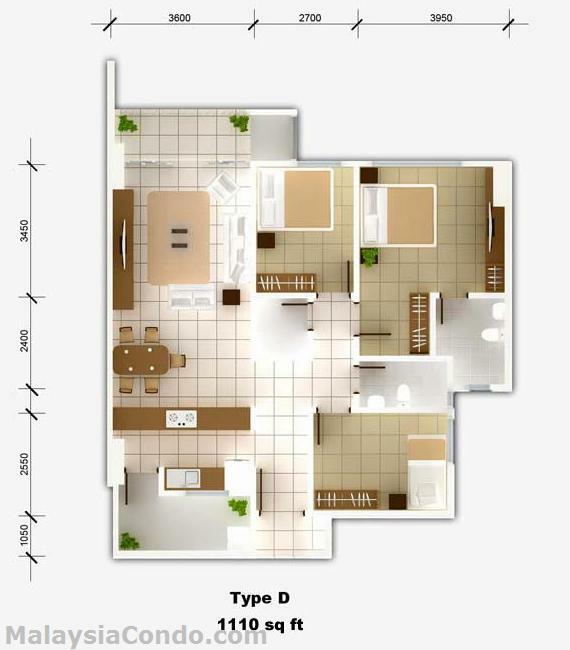 Any available units for sales with best price?